Ahhh Sunday morning. 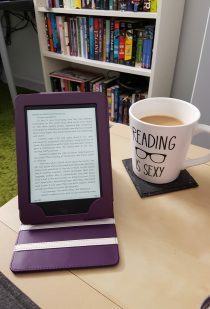 I’ve got a giant pot of coffee made, I’ve got Coronation Street on in the background (even though I’ve already seen the episodes, I like seeing them again all Sunday morning), and I’m in my cosy jammies. Sunday mornings are good. 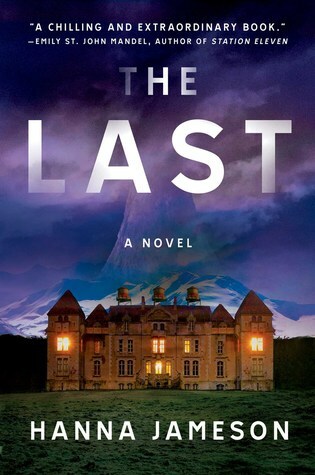 I received an eARC of The Last by Hanna Jameson from Simon & Schuster Canada (thank you!). 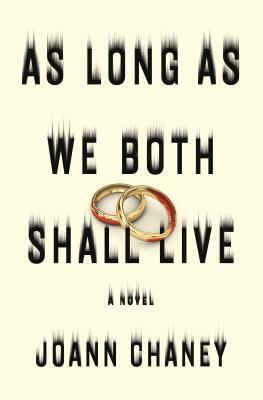 I’m very intrigued by the synopsis, and I really liked Annihilation and The Girl with All the Gifts, so I can’t wait to check this out! 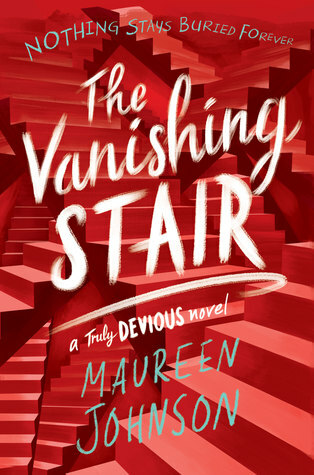 I forgot that I had preordered a copy of Maureen Johnson’s The Vanishing Stair (sequel to Truly Devious), so when I saw that pop up on my Kobo on Tuesday, I was very excited! 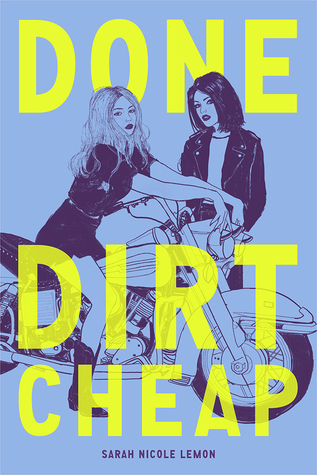 Done Dirt Cheap, Sarah Nicole Lemon. 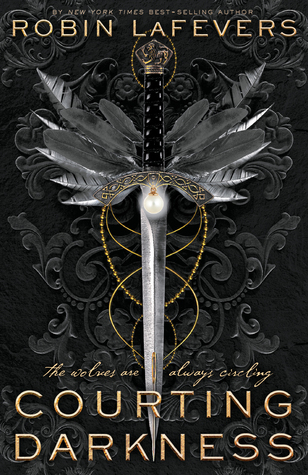 Stalking Jack the Ripper, Kerri Maniscalco. 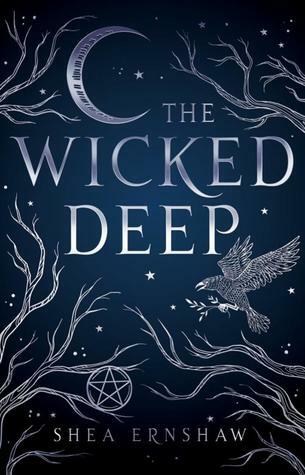 I posted two reviews this week: As Long As We Both Shall Live, and The Wicked Deep. I am very much enjoying the Amy-Steve-Tracy story (except for everyone thinking that Simon is the dad, ew) and I predicted the identity of Amy’s unborn baby’s father about two seconds before they revealed it. I predict that Amy will have the baby and Simon will follow Taylor’s unfortunate instructions to let everyone think that Simon is the dad, at least for a short while. I hope that Sarah and Gary can work it out and I don’t know why Adam went nuts and punched Seb when Sarah was leaving Adam’s. I LOVE the David/Nick story and I hope we get to see them open their barbershop (with the money Nick stole from Audrey! I knew right away that he was the thief!). I also love any storyline involving Tyrone’s nan, Evelyn. She is one of my favourite new characters! I’m glad Sally is out of prison and I hated Tim during that whole storyline. The only good thing, for me, that came out of all that was that Sally and Abi are buddies now. Speaking of Abi, I think there was some definite chemistry between her and Peter! As much as I was sort of cheering for Peter and Carla to get back together, I think I’m more shipping Peter and Abi now! 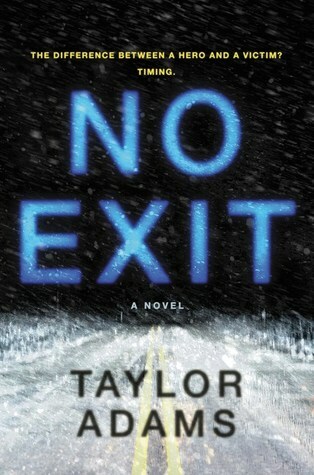 Time for the rest of my coffee and trying to finish one of my current reads. Happy Sunday!